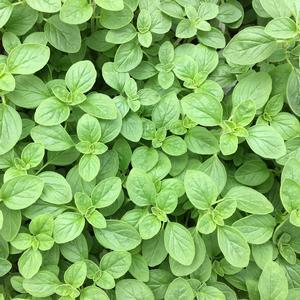 Origanum majorana Marjoram Sweet from Meadowridge, Inc. This tender perennial has small, oval, light green leaves. Use fresh or dried to season meats, salads, vinegars, and casseroles.